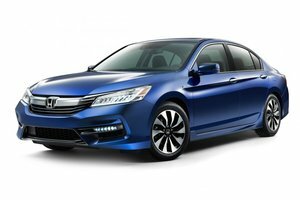 Unveiled just recently, the 2018 Honda Accord is completely transformed from the wheels to the roof. 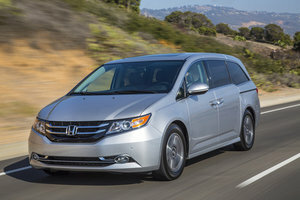 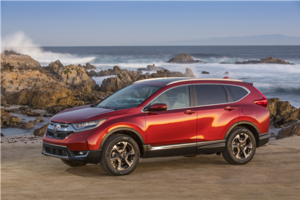 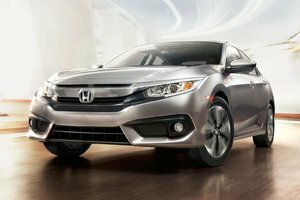 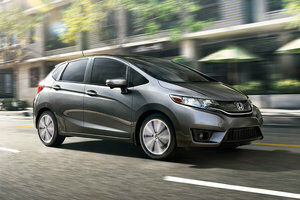 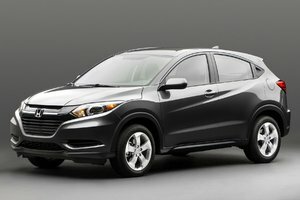 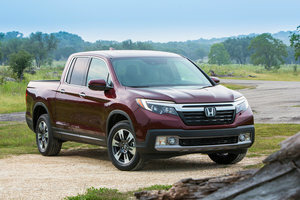 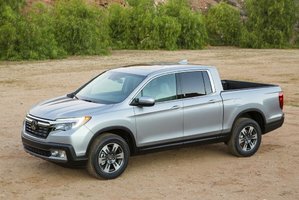 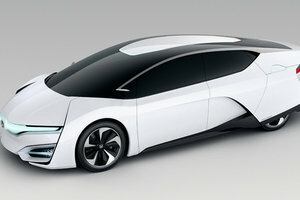 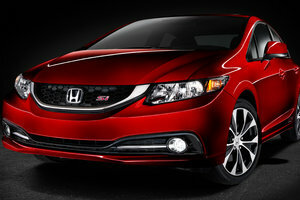 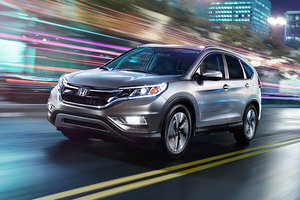 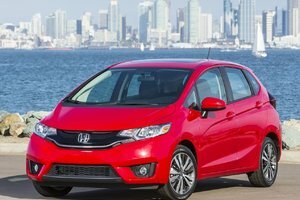 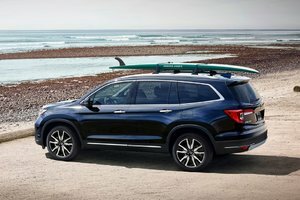 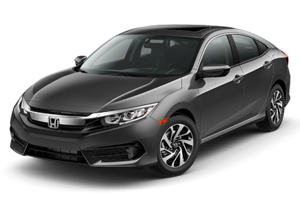 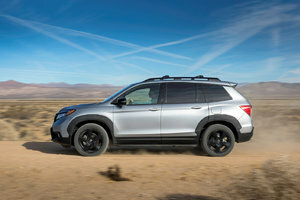 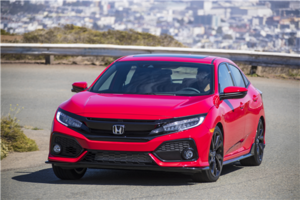 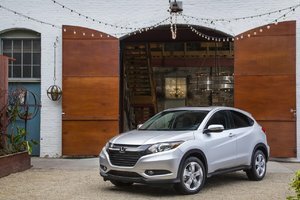 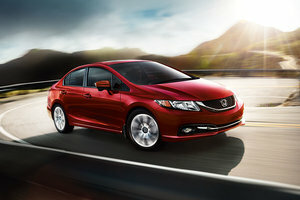 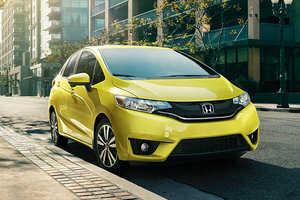 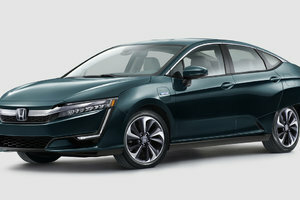 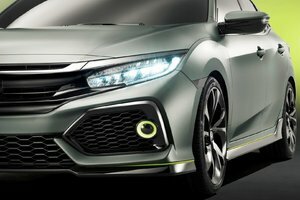 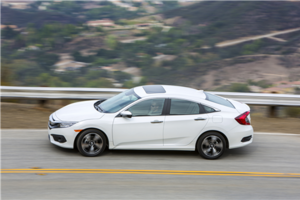 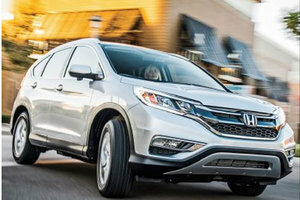 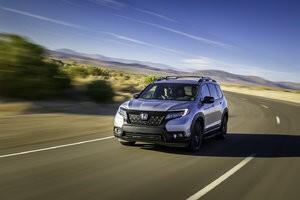 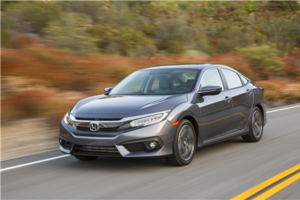 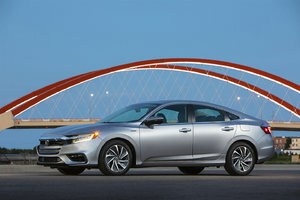 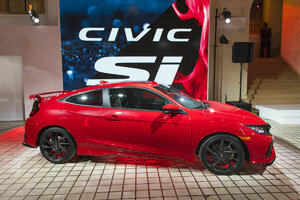 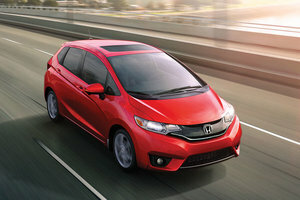 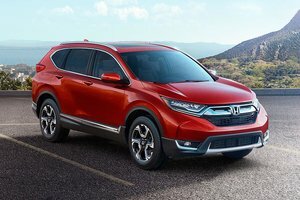 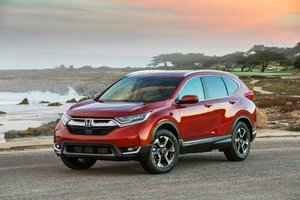 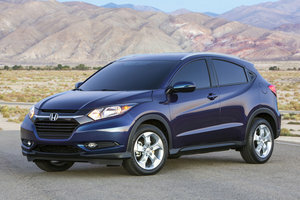 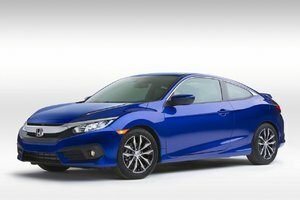 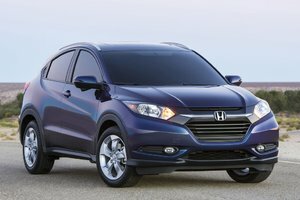 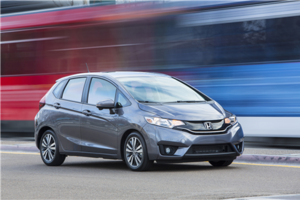 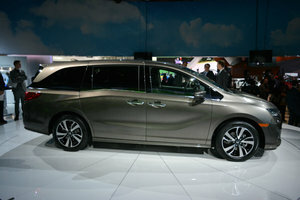 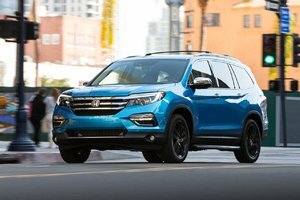 Honda's new midsize sedan, the 10th generation of an already popular model, is now targeting the top of its segment in terms of sales. 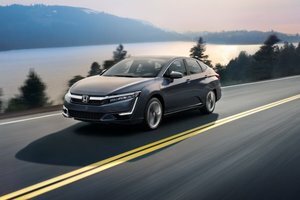 To do this, the new Accord will offer much sharper road handling, a more versatile cockpit, new comfort and connectivity technologies, and even more safety. 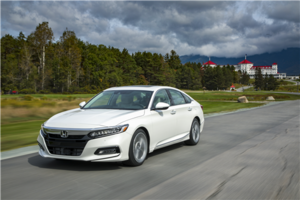 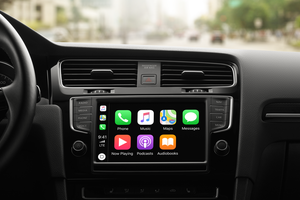 Indeed, from a safety standpoint, the 2018 Honda Accord will now be equipped out of the gate on every model with the Honda Sensing package, a group of driver assistance technologies that aim to prevent accidents even if the driver is not in a position to do so. 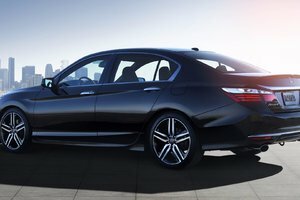 In addition to all of these technologies, the new Accord offers more powerful and more efficient engines along with significant changes to its overall body and design that make the car even more comfortable to drive and more enjoyable as well. 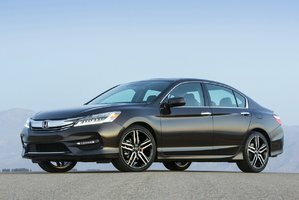 Let's take a look at the numbers that summarize the new 2018 Honda Accord. 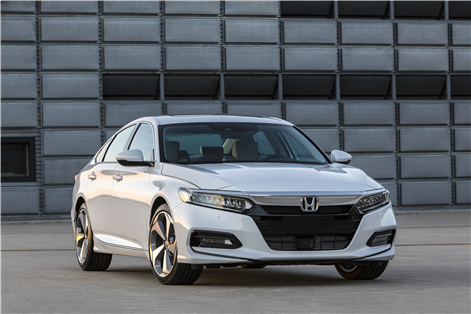 The most powerful engine in the 2018 Honda Accord range will be paired with a 10-speed automatic transmission. 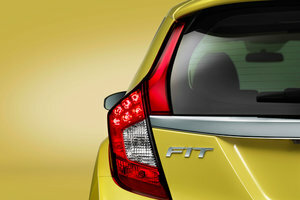 This is an exclusivity for the segment and the reduced weight of the automatic transmission means better efficiency. 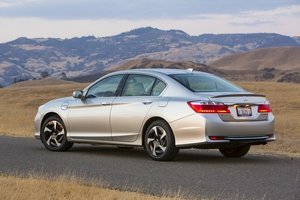 The 2018 Honda Accord’s trunk now promises 472.9 liters, 25.5 liters more than the previous model. 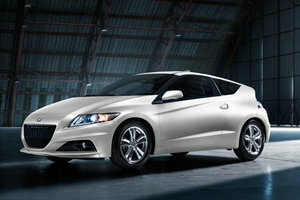 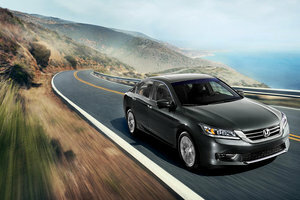 The new Accord thus becomes one of the most versatile cars in its segment. 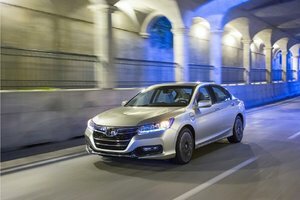 The 2018 Honda Accord will be powered out of the gate with a 1.5-liter turbocharged four-cylinder engine that produces 192 horsepower and 192 lb.-ft. of torque. 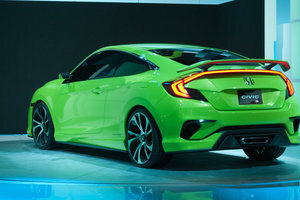 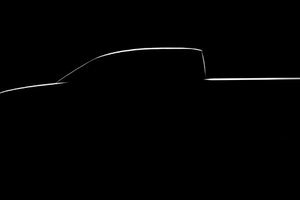 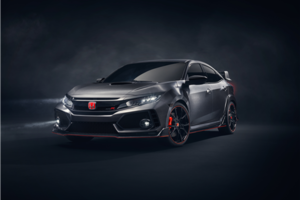 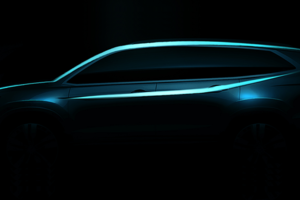 That said, a second, more powerful engine developing 252 horsepower and 273 pound-feet of torque will also be offered as well as a new hybrid engine. 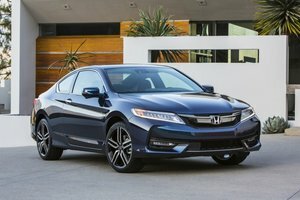 The 2018 Honda Accord will be built on a new structure composed of 54.2% high-strength steel. 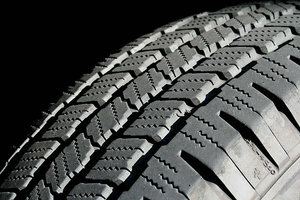 This type of steel makes it possible to improve both the rigidity of the structure and to reduce its weight. 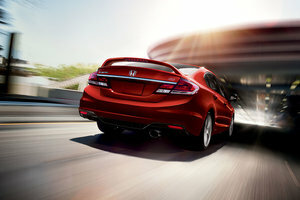 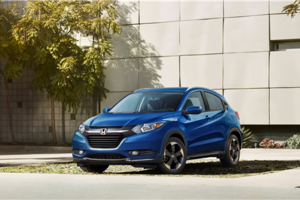 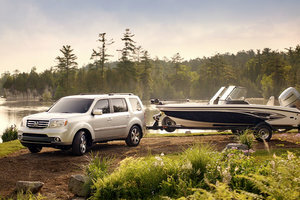 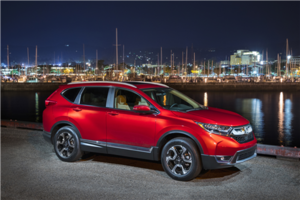 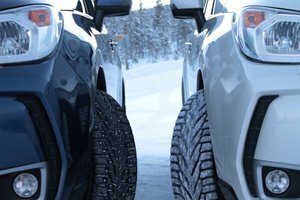 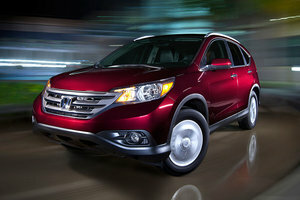 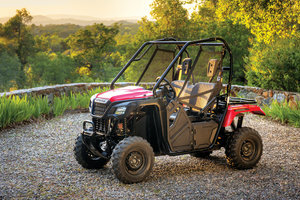 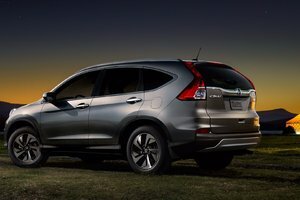 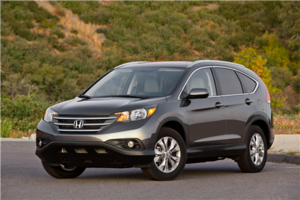 The end result is a more balanced and efficient drive along with a higher level of comfort. 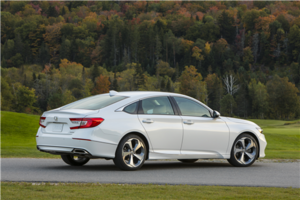 This number refers to the more space we find in the rear seats of the 2018 Honda Accord. 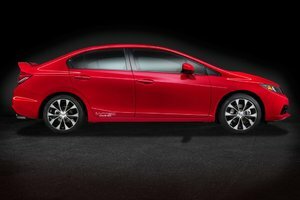 The latter now offer 75 mm more legroom! 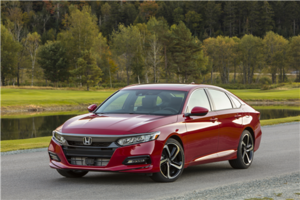 To learn more about the new 2018 Honda Accord, contact us today at Bathurst Honda!